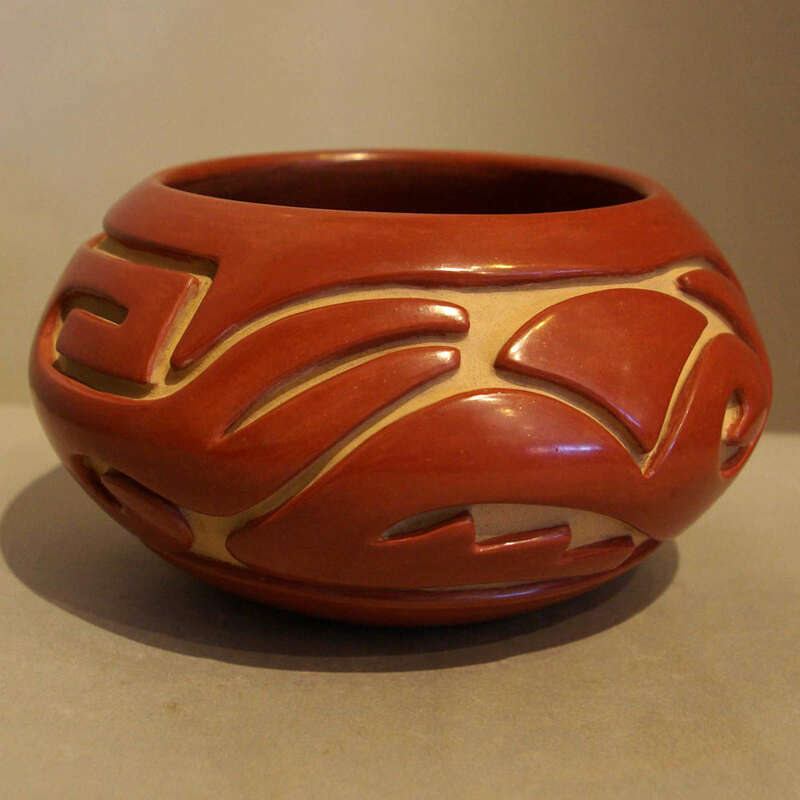 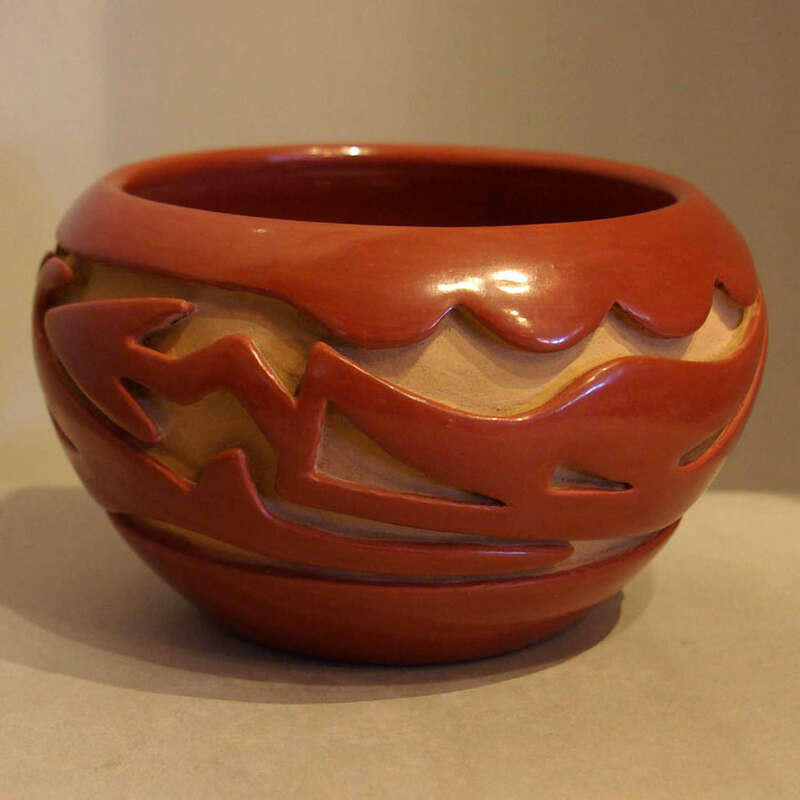 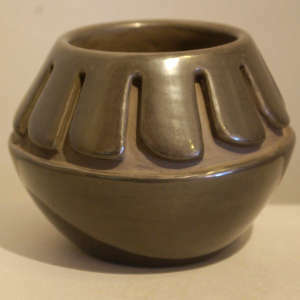 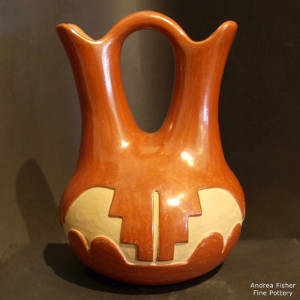 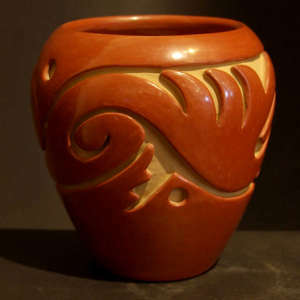 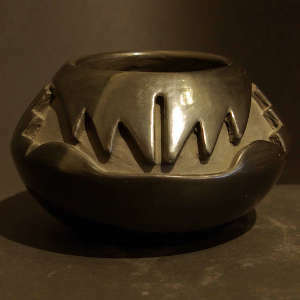 Teresita Tafoya Naranjo (1919-1999) (Apple Blossom) has been acknowledged as one of the finest 20th century potters to come from Santa Clara Pueblo. 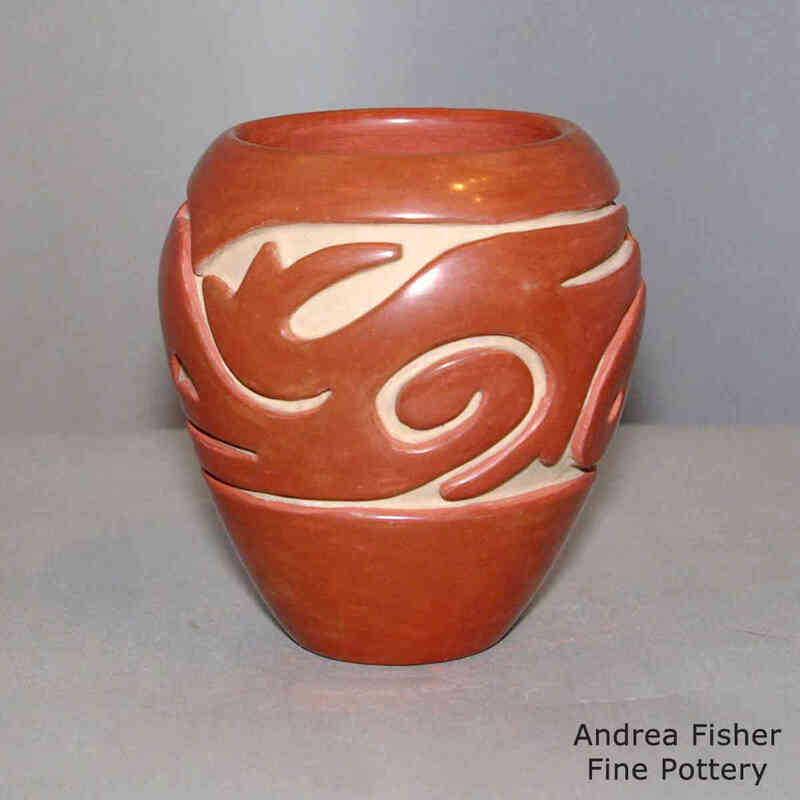 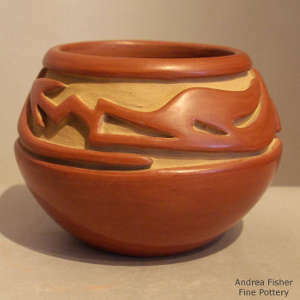 She made pottery from 1935 until she unexpectedly died in 1999. 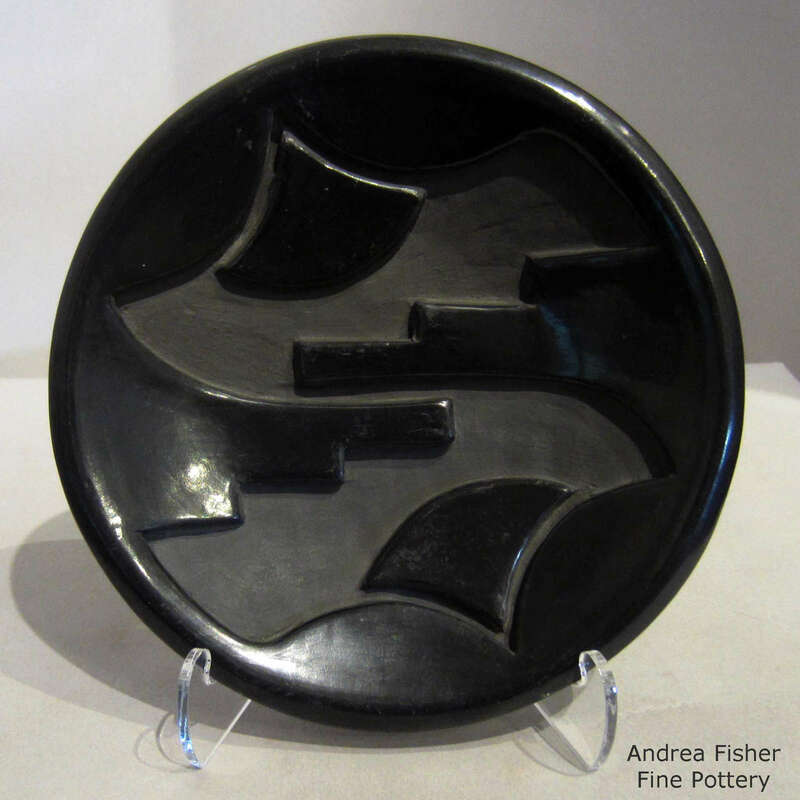 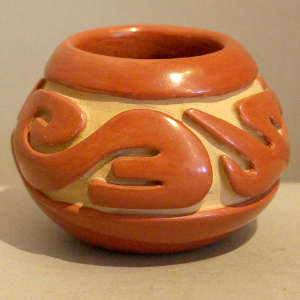 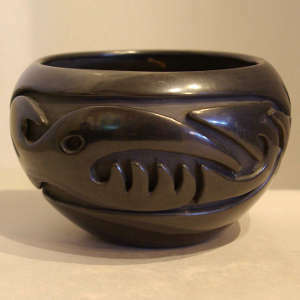 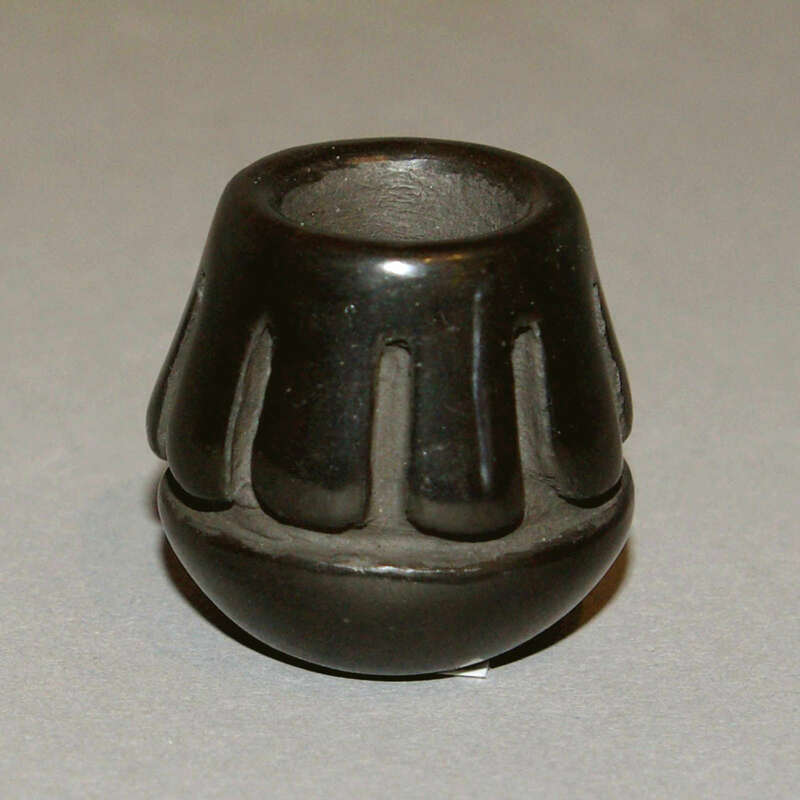 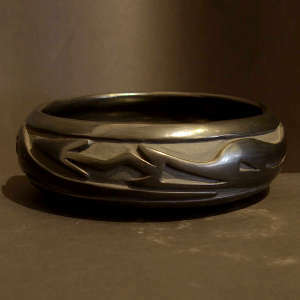 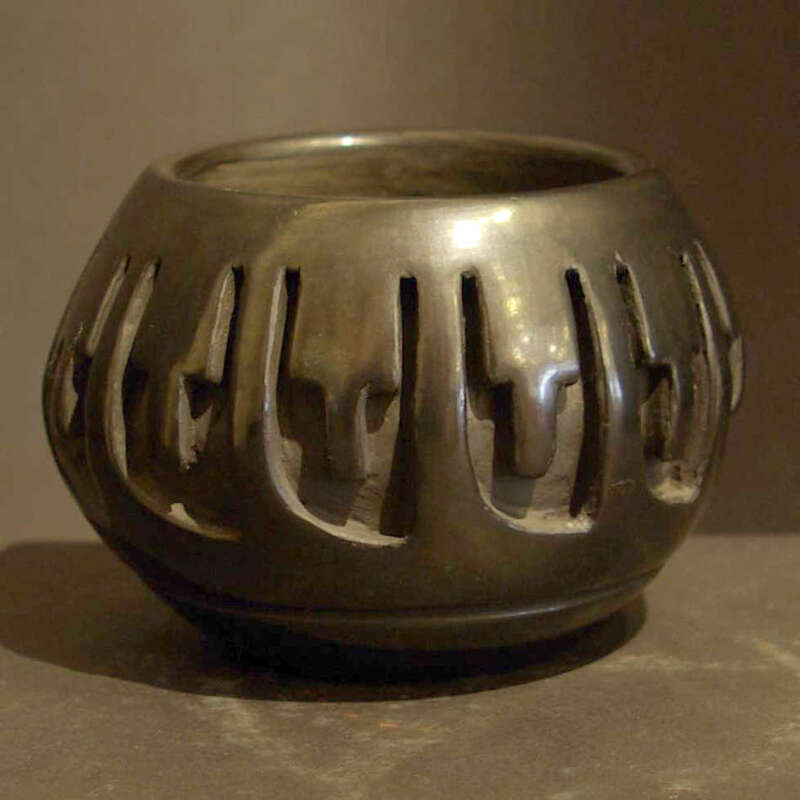 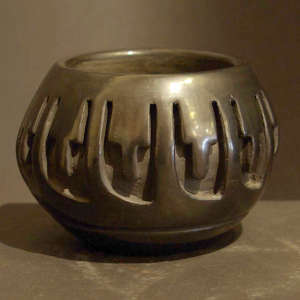 She was well-known for her black and redware works carved in the Santa Clara style. 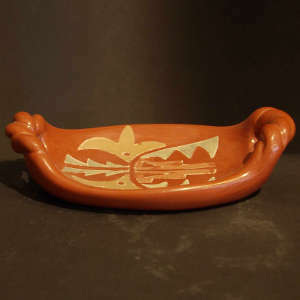 Teresita was the daughter of Victor and Christina Naranjo, wife of Joe Naranjo, mother of Stella Tafoya Chavarria, niece of Margaret Tafoya, and granddaughter of Serafina Tafoya. After Teresita's husband died in 1950, her family was supported solely through the sale of her pottery.